You might not think of education as a matter of health, but organizers of National Public Health Week do! 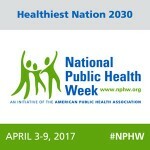 National Public Health Week priorities include helping all Americans achieve at least high school graduation. Job seekers ages 16-24 have a new, mobile-friendly resource to help them plan their careers, explore education and training options, and search and apply for jobs: CareerOneStop’s GetMyFuture website! 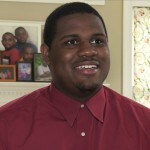 Thinking about taking the GED? A recent revamp of the test has made the GED more challenging, and opened the door to competing high school equivalency tests. Today many states offer alternatives to the old standard.